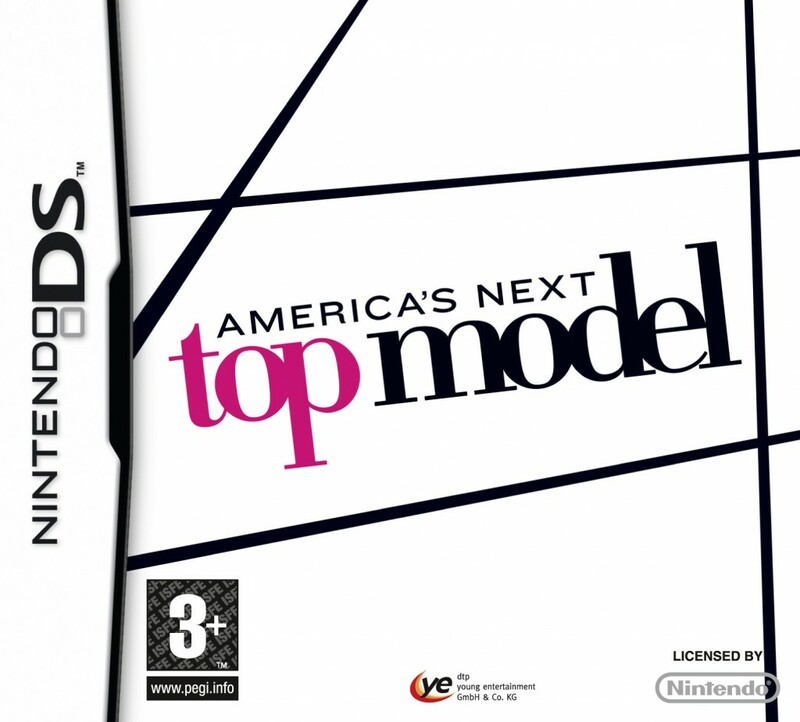 ANTM is only holding auditions for Cycle 14 of the show in six cities. Luckily for you Chicago models our city is one of them! They will be held this Saturday, August 29th 2009 between 10:00 A.M. and 3:00 P.M. at the Hyatt Regency McCormick Place (2233 South Martin L. King Drive). Will Tyra be there…who knows?!?!? If you are going though, I suggest you get there EARLY (remember what happened in NYC a couple of months ago!). Also, don’t forget to download and submit your application as well as review ALL of the requirements so that you don’t spend hours in line for nothing, as some for them have changed. For instance, the previous season allowed shorter models to get into the action, but now there is a minimum height requirement of 5′ 7″ (five feet seven inches). If you go, be sure to come back and post comments about the experience here. Good luck to you all! Tyra can you please do the 5″4 and up thing again i really wanna go for it we never really get a chance. please!